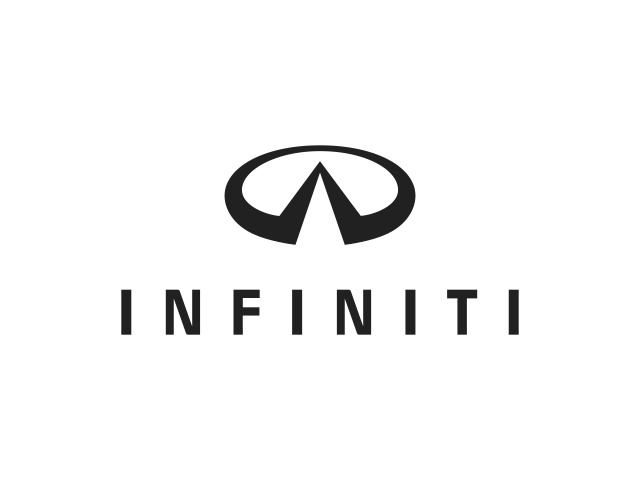 2017 Infiniti Q60 for sale at Luciani Infiniti! Amazing condition, at a great price! AWD !! SYSTEME DE NAVIGATION , SYSTEME DE SON BOSE , MEMOIRE SIEGE CONDUCTEUR , SIEGES EN CUIR , SIEGES CHAUFFANT , TOIT OUVRANT , CAMERA 360 , VOLANT CHAUFFANT , PUSH START , SYSTEME D'ANGLE MORT , PARKING SENSORS ET BIEN PLUS ENCORE !! GPS , BOSE SOUND SYSTEM , MEMORY FOR DRIVER SEAT , LEATHER SEATS , HEATED SEATS , SUN ROOF , 360 CAMERA , HEATED STEERING , PUSH START , BLIND SPOT SENSORS , PARKING SENSORS AND SO MUCH MORE !! CALL US FOR MORE INFORMATION ! !